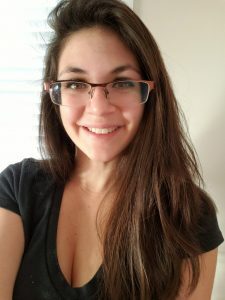 My name is Maria, I am a 27-year-old mom to 3 beautiful girls and I recently lost 12 pounds with the 30 Day Clean Eating Challenge. A little about me: I love cooking, riding horses and being a mom and wife. Having three kids under the age of three definitely put my body on hold. I stay at home with the girls and found myself constantly snacking on what they were eating, or finishing their leftovers so I wouldn’t waste food. Before the challenge, I struggled with portion control and learning to listen to my body when I was full! I used food for comfort, especially at night. After the kids went to bed and I finished house/barn chores, I felt like I deserved some cookies with tea! But it was never just one cookie. Another struggle was water consumption. I was drinking maybe a glass or two a day, now I’m drinking almost a gallon daily! In the past, I tried limiting calories and giving up certain things, and while those all gave me some results, it was something I never stuck with and I was constantly hungry. Now, I feel healthier, my relationship to food has changed, and I see healthy living in a whole new light. This New Year, my intention was to create positive change for myself! I knew my husband and I weren’t planning on having another baby so this meant time to focus on ME for a change. 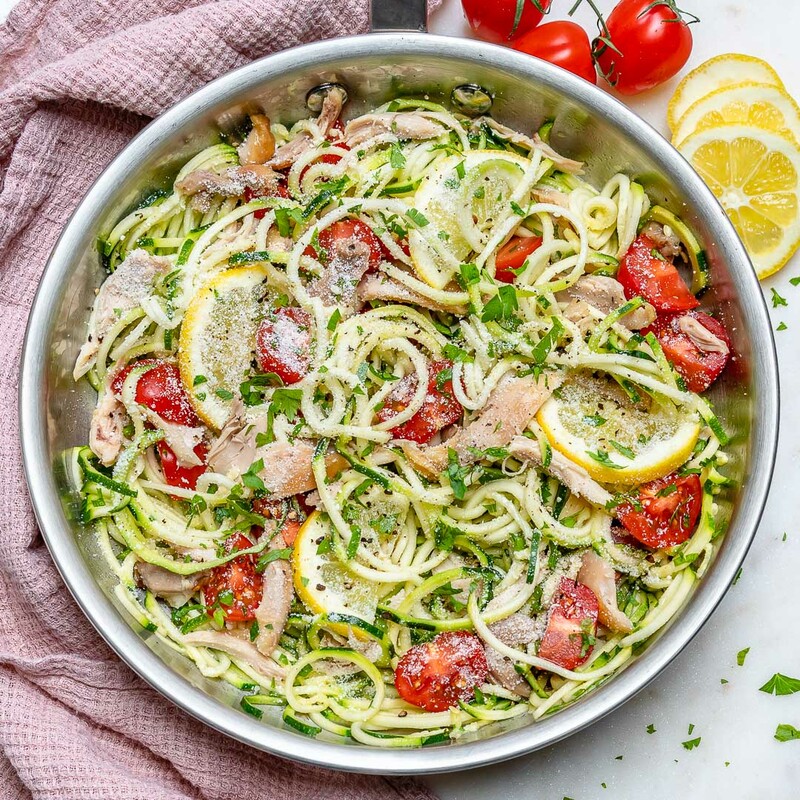 I have been following Rachel’s recipes for a few years now and I love everything she creates, so making the decision to follow her plan was the easiest and most logical step! My husband decided to do the plan with me, initially just for moral support. Now after seeing the results, we both know this isn’t just another diet, but a lifestyle change! When I started the cleanse, all of a sudden I started having amazing nights of sleep! Before the challenge, I always had a hard time falling asleep and would wake up a lot (mostly due to a bad snacking habit.) Now I fall asleep instantly and I don’t wake up until the morning. I’m getting a good 8-9 hours a night, and for a stay at home mom, I need all the energy I can get! 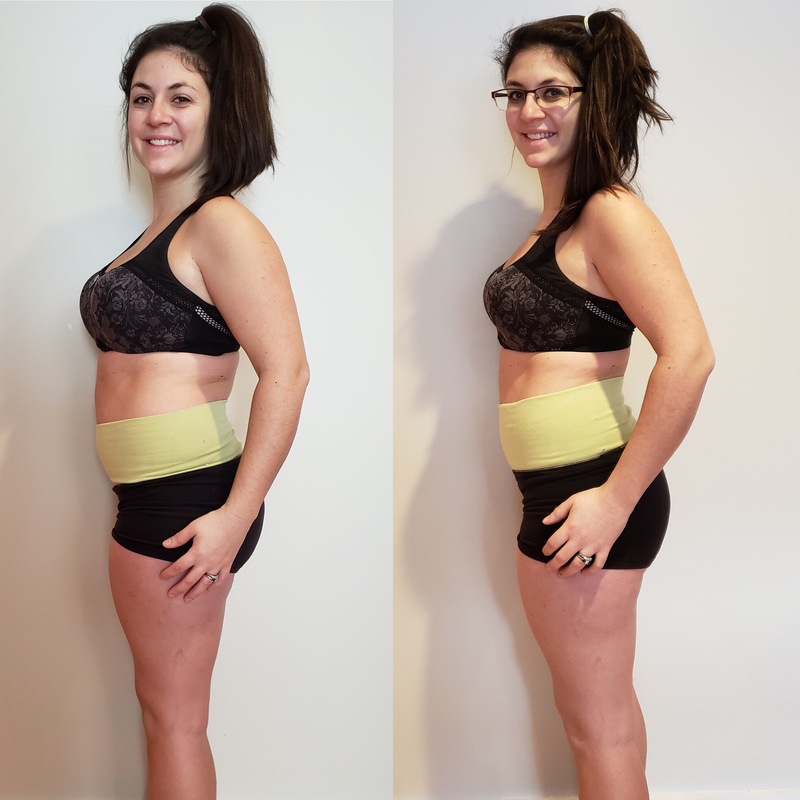 The 30 Day Clean Eating Challenge helped me lose 12 lbs, 3″ on my hips, 1.25″ on my thighs and 2.25″ on my waist. I’m not experiencing the “afternoon crashes” anymore. I don’t feel tired or sluggish later in the day. I used to rely on coffee (yes all those sugary foofy lattes!) and now I don’t even have coffee every day. My husband struggled with the no processed sugar more then I did, which surprised both of us. Believe me, there still are certain days where we really just want something sugary. But reminding ourselves why we choose not to have it and making a different choice helps make it easier. 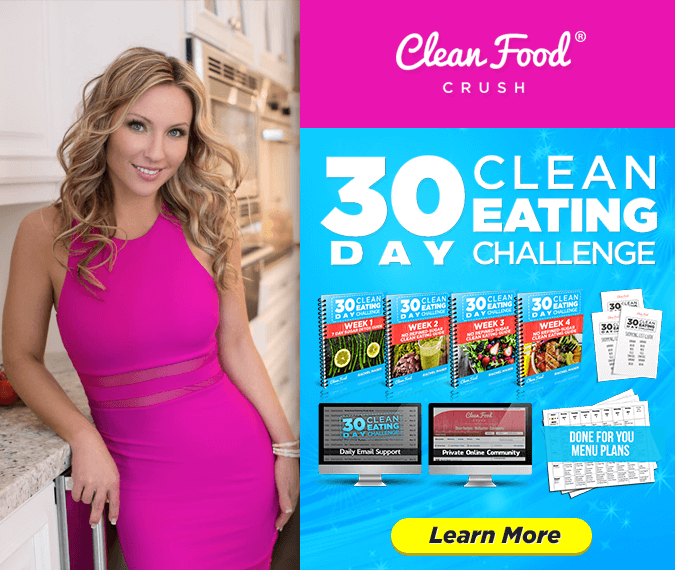 Anyone can do the 30 Day Clean Eating Challenge. It’s realistic, easy to maintain, and doesn’t require something you need to take for the rest of your life (like those weight loss shakes). You do need to be mentally ready to do this, the first week is hard! But the reward is so great, you’ll be so proud of yourself for making the effort! Feeling better and having more energy is something I thought would be gone after having kids! But most importantly, I finally feel more comfortable in my own skin! 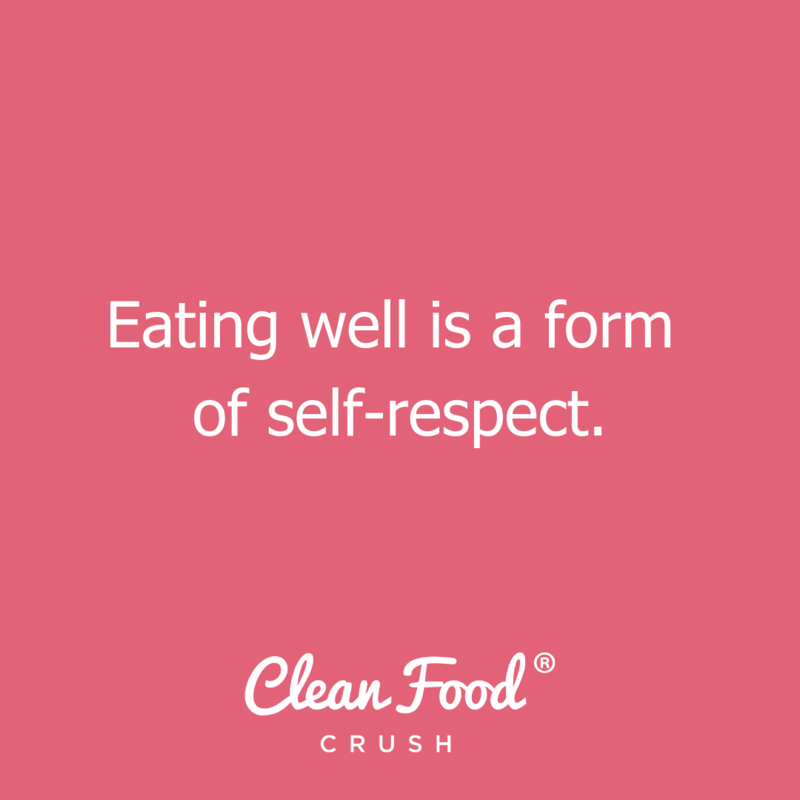 I’m excited to continue building my Clean Eating lifestyle with the help of CleanFoodCrush. Knowing what I’m eating and how much better this is for me and my family is the biggest reward. Setting my children up for successful eating habits at such a young age is the greatest gift!